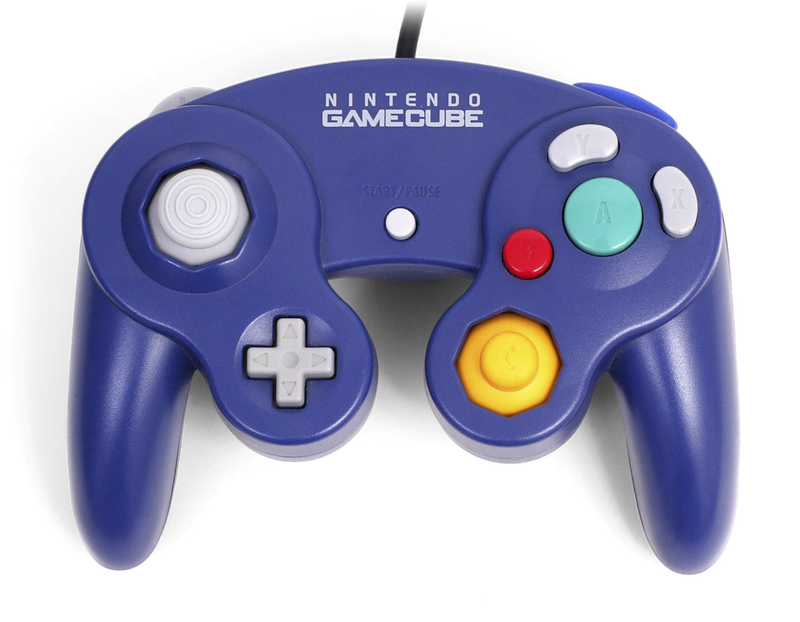 The recent 4.00 Nintendo Switch update has a secret: It brings GameCube controller support to the Nintendo Switch. By connecting a GameCube controller via the Wii U adapter, the Switch console will now read it, allowing players to use the controller with seemingly any Switch game. Is it too early to start assuming that a Smash Bros. announcement is imminent? Yes?